Puzzlehead is french DIY Duo from France, formed in 2017 by two mates passioned of wild music. They unleashed in 2018 their first EP "Noxious Effects" via different specialized youtube channel and their bandcamp page. They'are now engaged in the process of a new DiY record. As they see their project, music , and specially grind, have to be free, wild and accessible for everyone in a spirit of brotherhood. 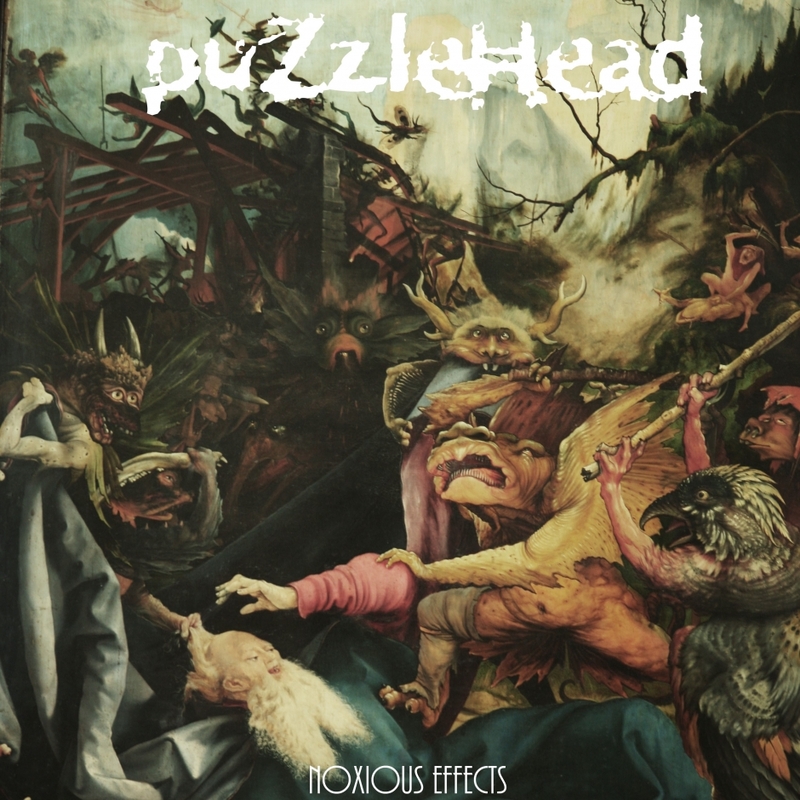 So you can stream and download their Ep on the bandcamp page of the band : https://puzzleheadhxc.bandcamp.com/releases Stay grind ! !